Chefs, cooks and foragers: It’s time to put your “pedal to the nettle” in this year’s competition at the 12th Annual Nettlefest Community Potluck Celebration at the South Galiano Community Hall. 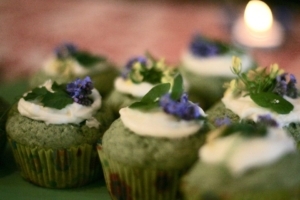 Come “test your nettle” by entering your best nettle dish against fierce island competition. And the sting: all dishes must be in by 5:30pm.